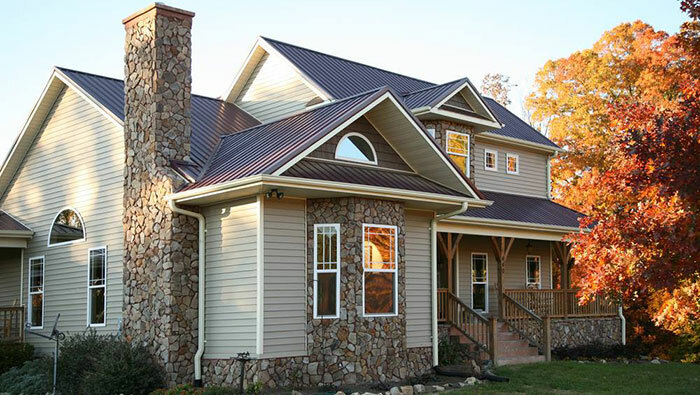 Since 1997, Hardman’s Inc. has been the premier provider of windows, fencing and aluminum work in Phillips County, AR and the surrounding areas. We’re dedicated to providing our customers with top-notch workmanship, reliable results and peace of mind long after we’ve left the jobsite. Looking for a professional to facilitate your new window replacement in Phillips County, AR? Want someone to plan and install a brand new privacy fence around your property? Need an expert to fabricate and install aluminum gutters to better protect your roof? For all of these projects and more like them, there’s Hardman’s Inc. We’re your foremost authority on pretty much any project involving windows, doors, fencing or custom aluminum fabrication, and we’re pleased to work with customers in any capacity they might require for these things. We will help you pick out what you want from our inventory and if we don’t have it, we can order it. We also install everything we sell, so there’s no need to find a contractor! When you choose us for a fence, door or window installation in Phillips County, AR, you’re making a choice for workmanship that’s simply unparalleled by other contractors. We take the time to assess every project we’re presented with and take pride in custom-tailoring solutions that are designed specifically for your home. We never cut corners and always strive for perfection so that the results you’re left with are the best possible. And, we don’t just leave you with something that looks great—our work stands the test of time to be beautiful, functional and reliable for years to come. We offer a 1-year quality guarantee on all of our work! We have our Lead Certifications, exhibiting our approach to responsible service. We are fully licensed, bonded and insured for your peace of mind and protection. Get a Quote on Service Today! Need new windows installed? Looking for custom aluminum work for your gutters? Hardman’s Inc. is pleased to provide quotes on all of our services—contact us to get an estimate today!